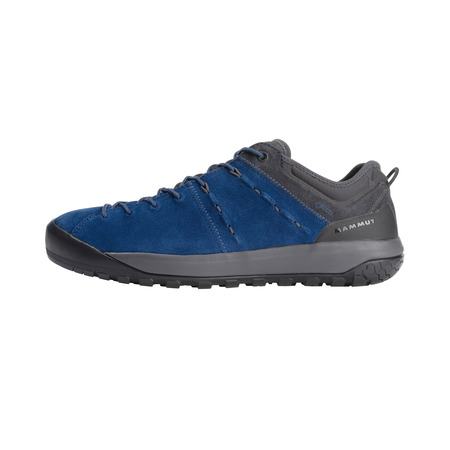 The Alnasca Knit Low combines state-of-the-art technology with proven components to create a comfortable, grippy climbing shoe. 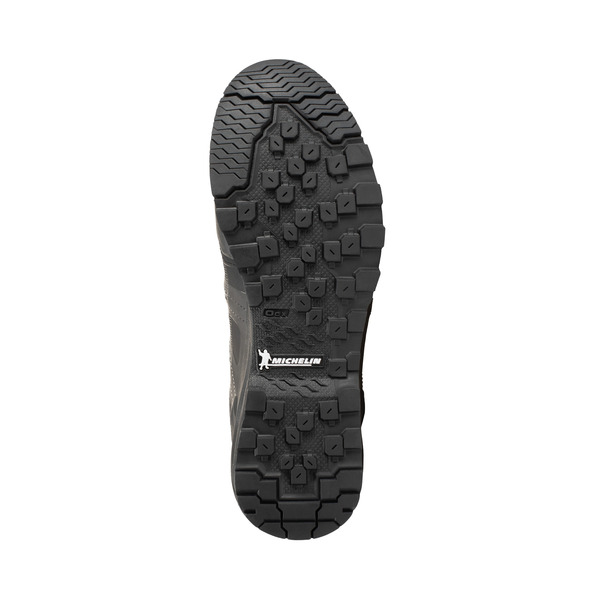 Its double shell construction means that it offers the perfect fit, a high level of protection and abrasion resistance. 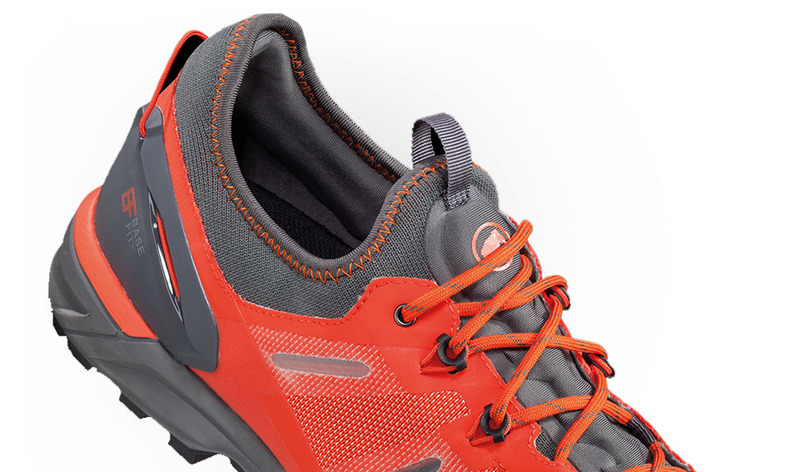 The elastic sock design is made from modern 3D-knitted material and means that the shoe fits precisely. 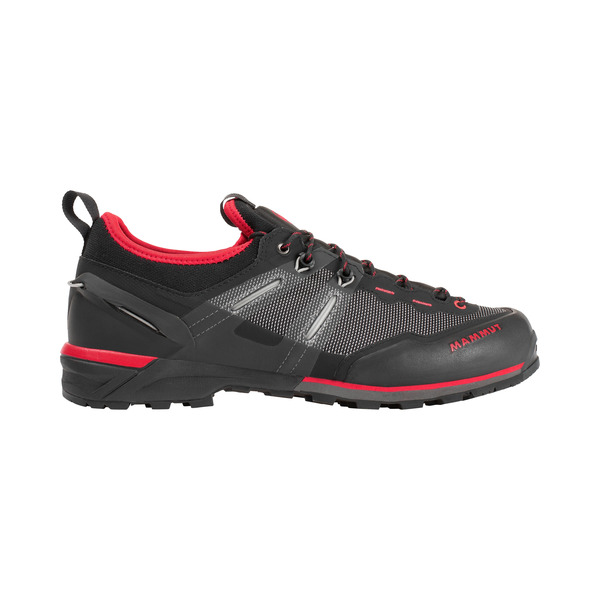 The abrasion-proof outer material and rubber toe cap offers protection from sharp rocks and scree. 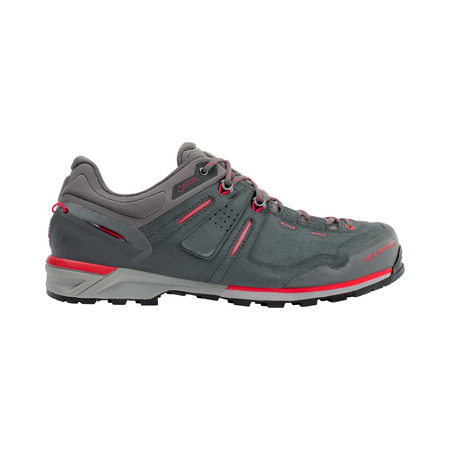 The generously cushioned SOFtech™ EVA wedge in the heel and the Michelin® Rock Tech sole, made from extra-grippy OCX rubber, improve comfort and grip when climbing and on the approach to the rock face. 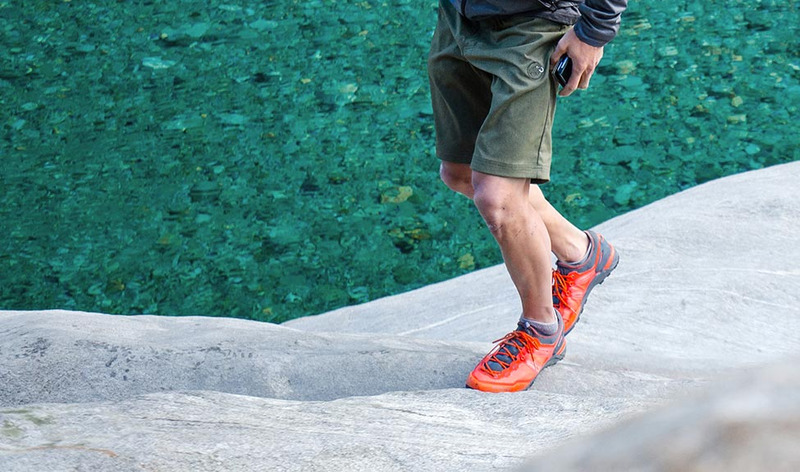 Elastic and adaptive to shape The Alnasca Knit Low Men with 3D knitted sock construction is perfect for your approach. 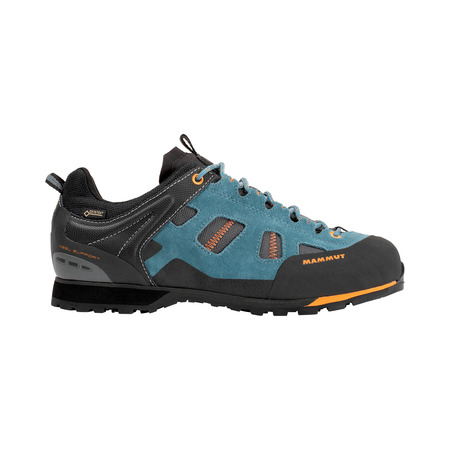 The various functional zones, which are produced by state-of-the-art 3D knitting, offer abrasion-proof and elastic properties as well as good ventilation, so your feet will stay dry even on a strenuous climb. 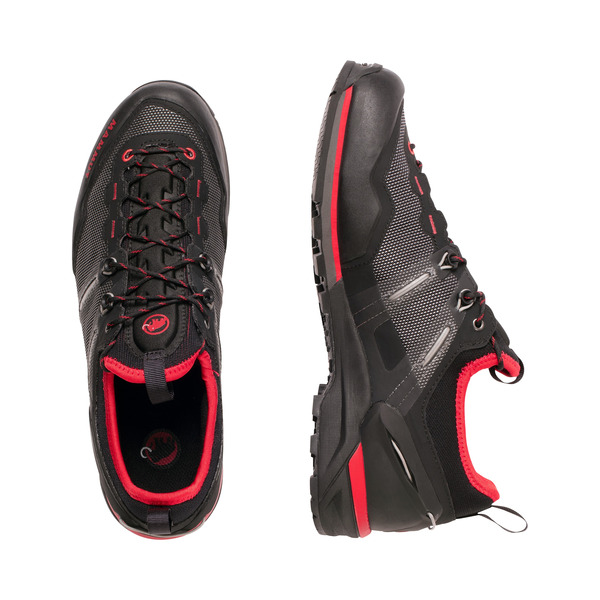 The sole for a firm grip On rocky routes, the Alnasca Knit Low Men gives you a firm grip. 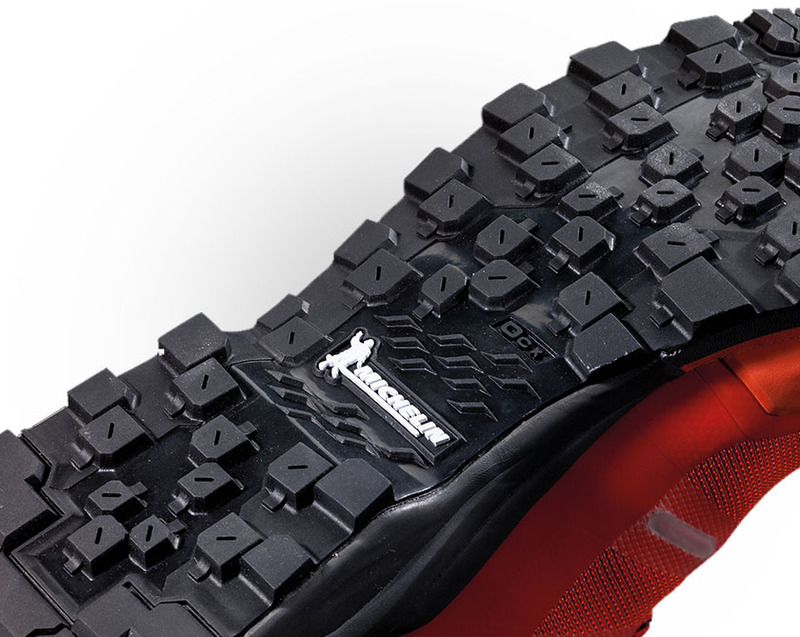 The climbing shoe gives you optimum grip on a climb thanks to the Michelin Rock Tech sole, which is made of a special OCX rubber compound. 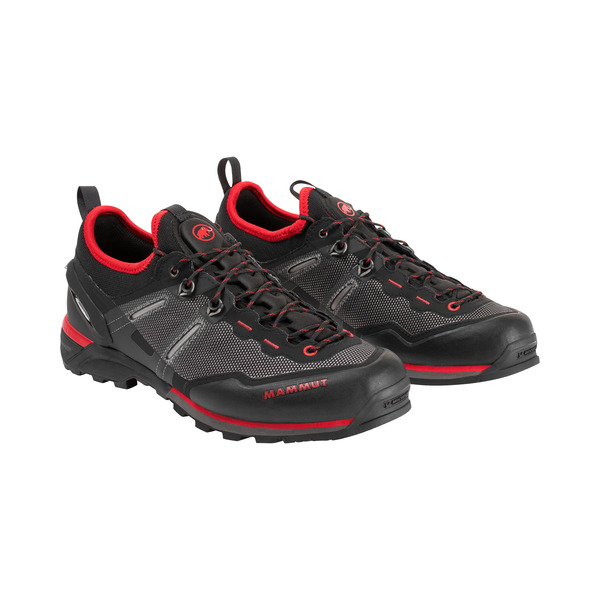 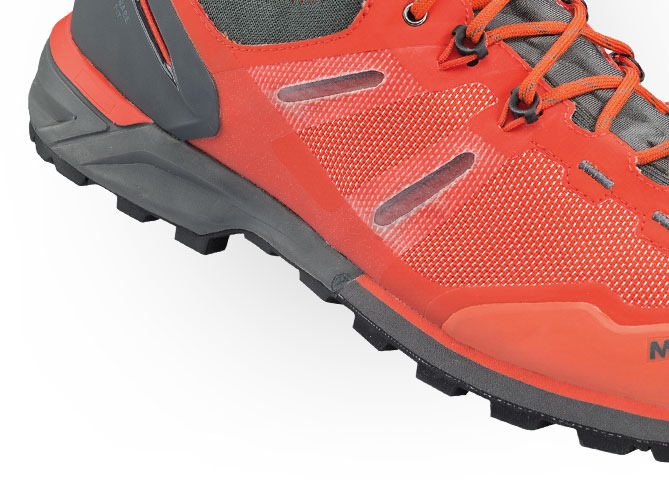 On uneven ground, you will benefit from the sole’s Climbing Zone and the special lug design, allowing your feet to move safely across the terrain. 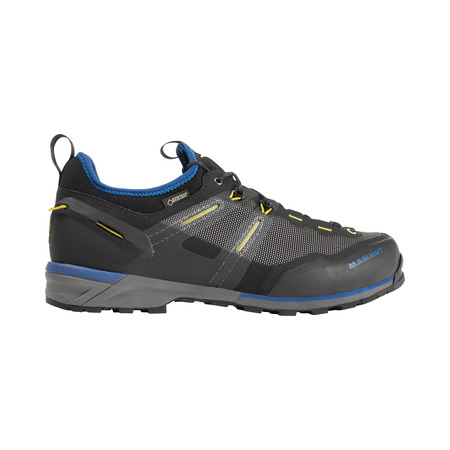 More stability and comfort thanks to the midsole The Alnasca Knit Low Men’s two-tier midsole provides stability and comfort. 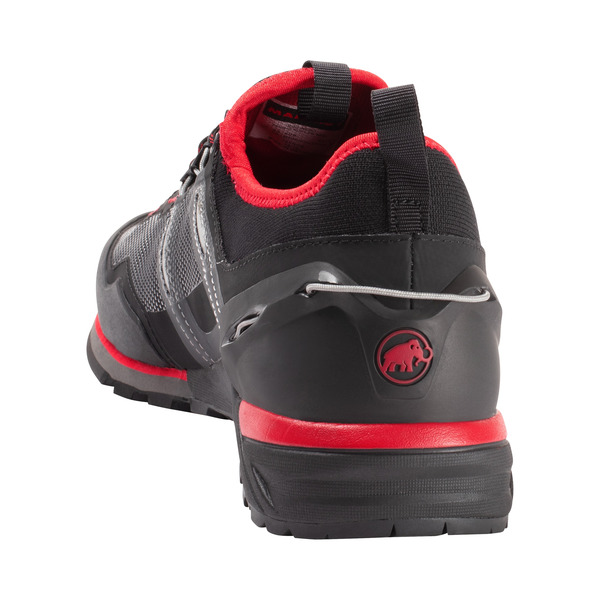 A solid Poro wedge at the forefoot increases precision on approaches on uneven terrain, while pleasantly soft EVA at the heel provides a cushioning effect when walking.